These days, finding wedding gifts can be really so hard since most of the couples have saved up enough money before the marriage and so they could buy anything they will need after the wedding. But that doesn’t mean a guest has to buy another dull presents. 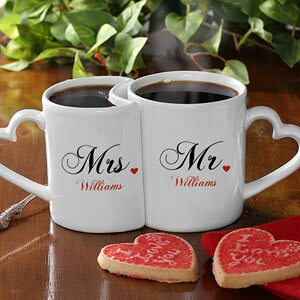 So here are the top 5 affordable gift ideas for wedding of your dear friend. 1. Scrapbook Photo Album. 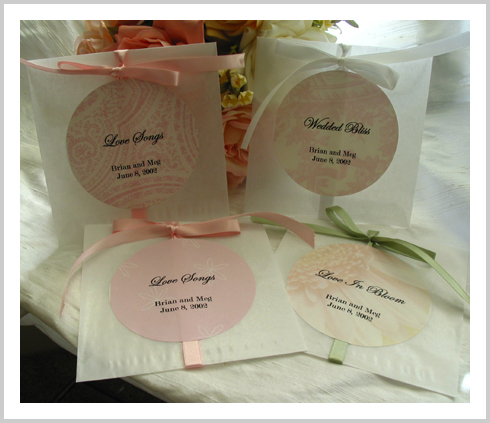 Photo album is the most conventional gift idea for weddings and as time goes by, people love to jot down the memoire of every picture taken during the wedding. 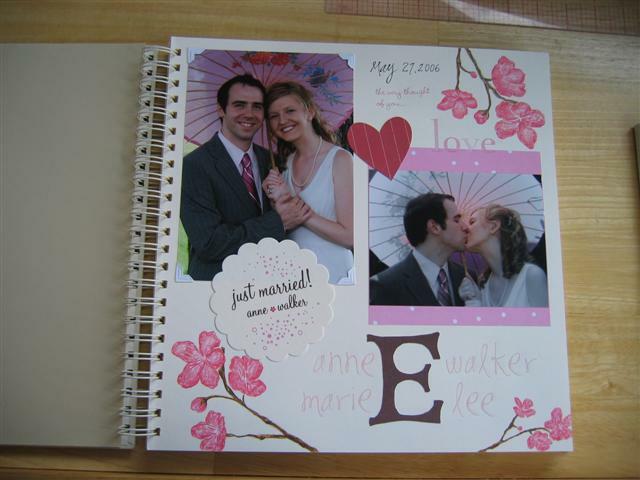 So a scrapbook with photo album will be the most convenient wedding gift idea for all time. You can buy scrapbooks from department stores or much better do it yourself. 2. Wine and Wine Glass. 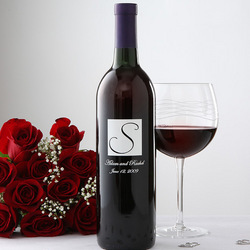 Wine symbolizes more blessings in couple’s married life. 3. Book about Married Life. This book will help the couple to lead their way towards a happy and lasting marriage. 4. Personalized CD with Couple’s Theme Songs. Lovers have theme songs as ever. As a friend, you should know what their favorite songs are and compile them in a CD. 5. Personalized Mug Set. You can buy a pair of mug and have their names printed on it. It does not really matter how much you can afford for a wedding gift, what counts is the thought that you give a present on your friend’s special day.